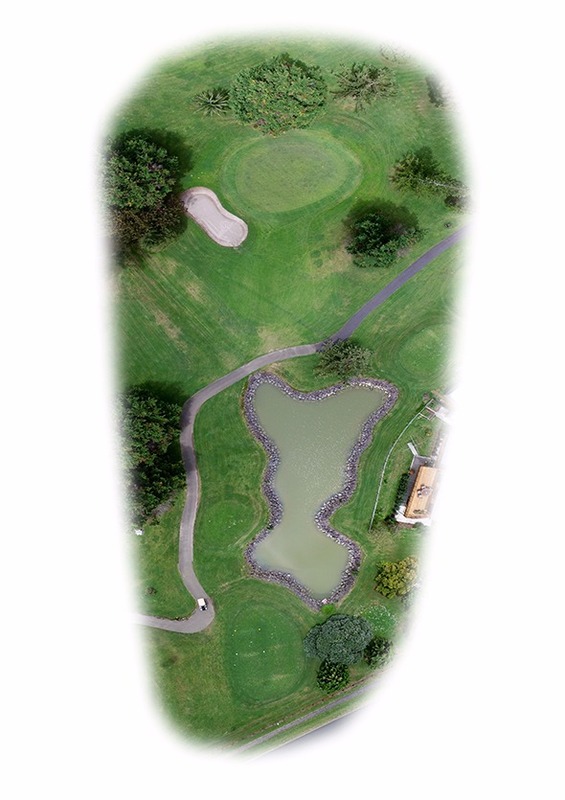 An interesting tee shot over a large pond. A straight shot will miss the large trees to the right and bunker to the left. Not too many problems. 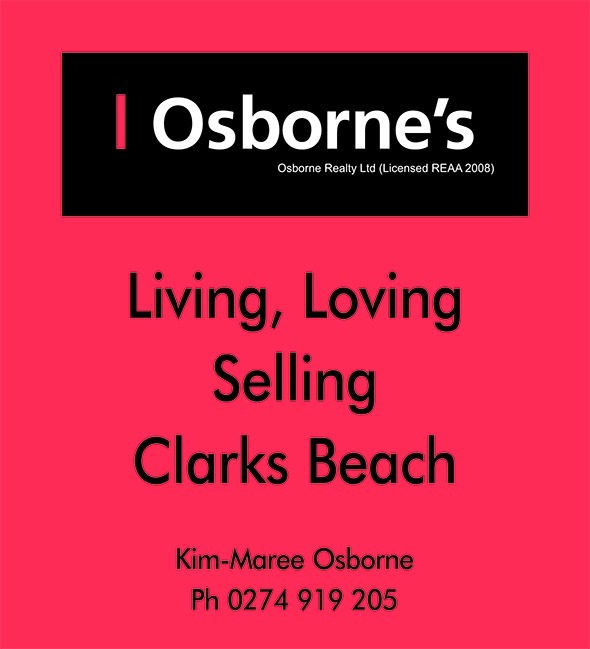 Osborne Realty has been in operation for 21 years with offices in Waiuku and Clarks Beach. It is proud to be an integral part of the community, giving back a percentage of its profits every year in sponsorship and donations to sports groups, charities, schools and local projects. Osborne Realty is a family owned business and for the past 15 years the business has been owned by husband and wife team Brian Barrett and Kim Maree Osborne (who is the daughter of the original 1988 founder Diane Osborne). Brian is the manager and Kim Maree the Licencee. With Osborne’s having no corporate brand association they are able to give back a larger percentage of their profits directly into community projects and clubs. 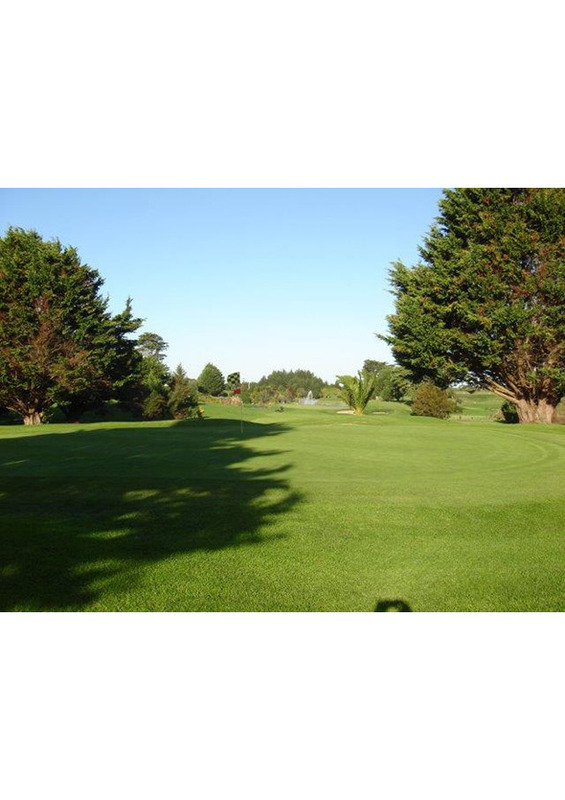 The core areas of the business have not changed since its inception, these being Waiuku, Clarks Beach and Waiau Pa and there are agents based in Pukekohe, servicing the Greater Franklin area including Port Waikato and Meremere. The total number of staff is 14 which is made up of the Manager leading a team of 10 residential, rural and commercial sales consultants, a rental department - all ably supported by an Office Manager and Administrator.